Under Construction, Brand-new Homes by WestBay community located in the FishHawk School District! Quick Move In Home! Balcony added on this home!The Granada is a glorious two-story home with plenty of room for the family and options galore! The gracious double-door entry leads into the foyer and hallway that give access to the den and formal dining room. 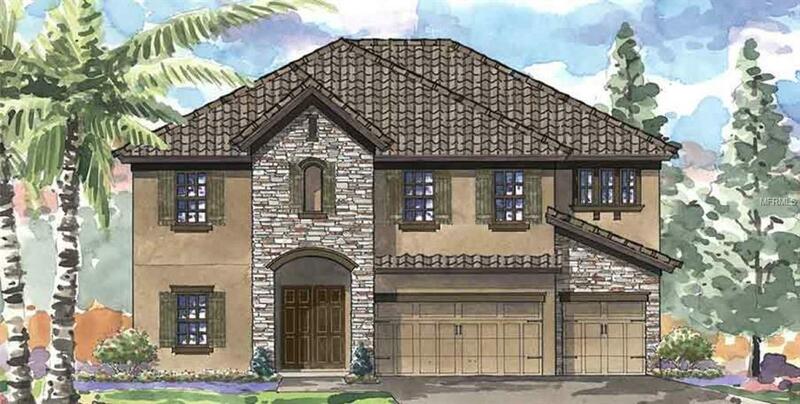 The main floor then opens to the combination grand room, island kitchen, casual dining and covered lanai. The space planning for the Granada II places more emphasis on the living areas for every lifestyle.